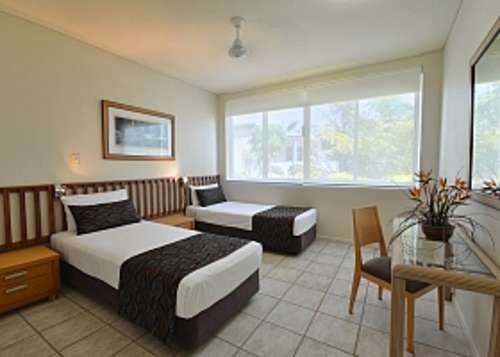 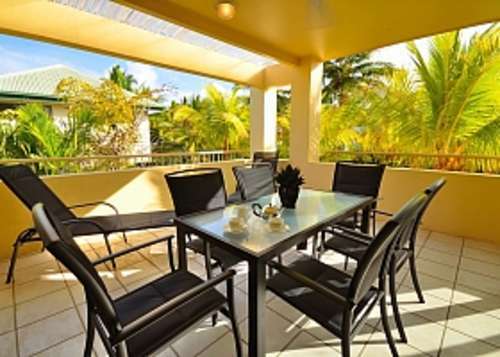 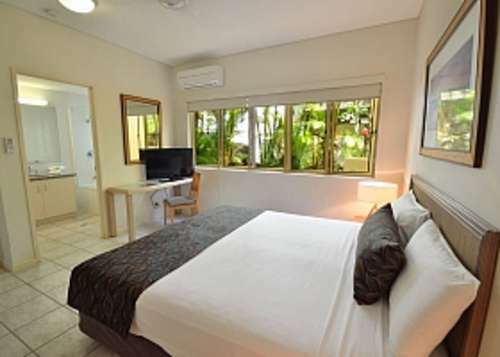 Relax by Reflections elegant heated 15 metre swimming pool set amongst lush tropical gardens, or enjoy the many activities on offer in Port Douglas and its spectacular surrounds. 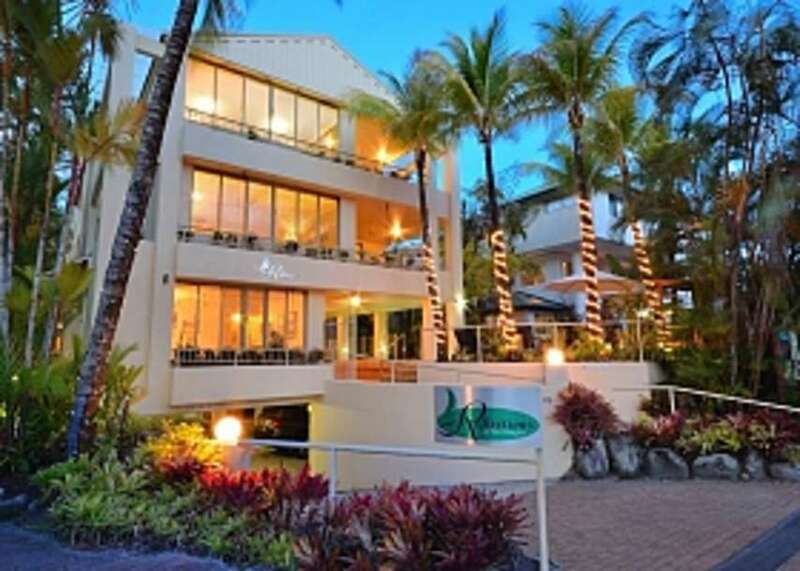 Reflections of Port Douglas is centrally located at the quieter beach end of Macrossan Street, Port Douglas, 50 minutes scenic drive from Cairns Airport to Reflections of Port Douglas Holiday Apartments and within walking distance to Marina Mirage, restaurants, shops and the famous Four Mile Beach is only 60 metres away. 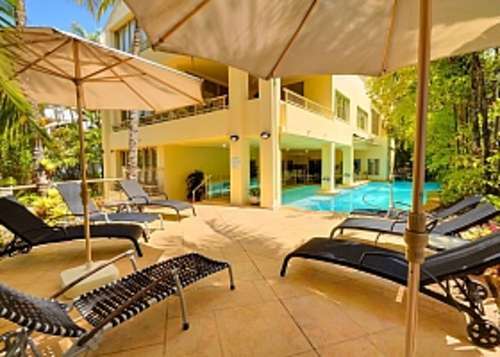 You will love these spacious & modern open plan 2 bedroom Holiday apartments. Relax on the large balcony and enjoy your own private rainforest vista. 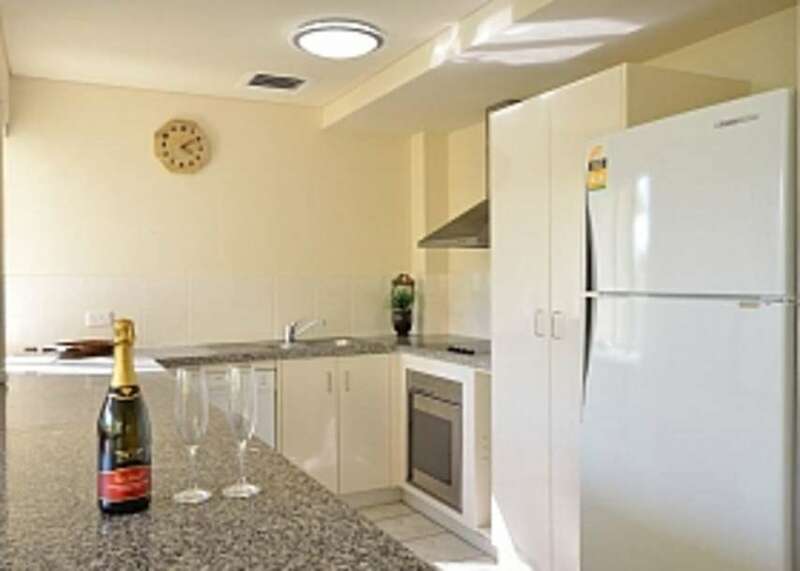 All apartments are fully self contained with large kitchens boasting granite bench tops, dishwashers, air-conditioning, ceiling fans, fully equipped laundry and ensuite. 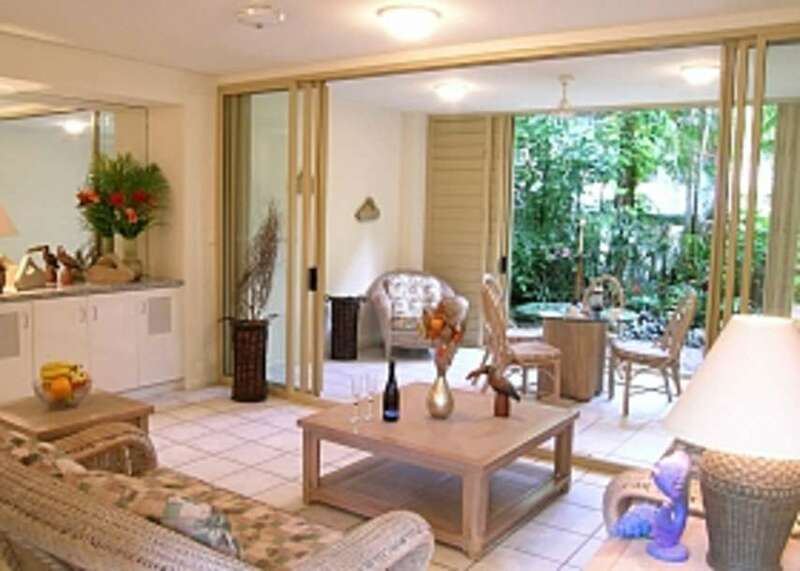 Wireless access from each Holiday Apartment. Resort facilities include a heated wading pool and 15 metre saltwater pool along with on site managers who run a full tour desk to help you with all your tour requirements.